Confession. Math was my worst subject in school. Calculus? I honestly don't know how I survived college level calc with Dr. K. I think he just took pity on me. Looking back now, I had some not so great math teachers. I don't want to be that teacher - I mean, who aims for "not so great"? I want to be the teacher that I wish I had when I was young. Now, I LOVE math and LOVE teaching math. I want my students to LOVE math too. That's a lot of love. To become the math teacher I wish I had, I seek and create ways to make math meaningful, hands-on and fun! When it came time to start multiplying fractions with my 5th graders, I remembered how difficult it was to use area models with my 5th graders last year. 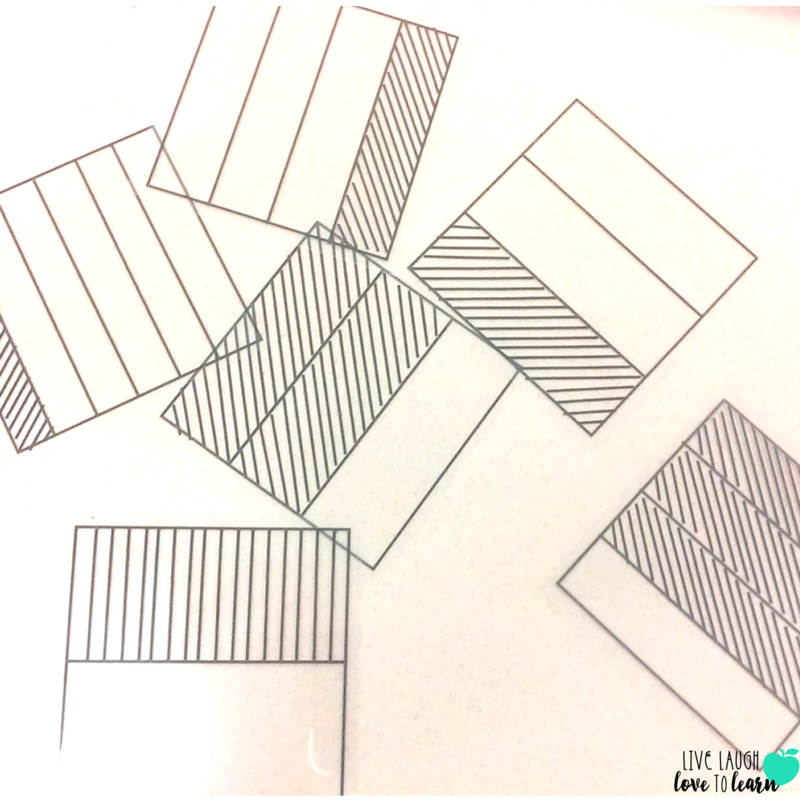 It was so difficult because our district-provided math text has students creating fraction models in tiny boxes and then shading them in. Ironically, the lesson is titled "Hands-On Multiply Fractions". Drawing models is not hands-on enough for me! 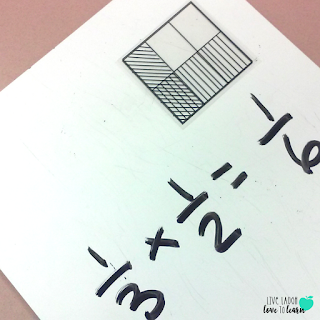 I had an idea to use clear fraction models that they could overlap to see the area models multiply. I immediately thought of overhead transparency film and that YES I could print models on this! I created fraction models, printed them, cut them out and viola! Perfect. I allowed my students a chance to play with the models first. Next, I modeled how to multiply fractions using the area model using this terrific online interactive, http://www.geogebra.org/m/40578. I also modeled how to use the fraction transparency models using my document camera. I let my students "play" with the models on their individual white boards. They created and solved their own problems. They LOVED this activity. I created area model problem pages for students to use the models to create and solve the problem and then draw the models and the product. I've created a freebie of the fraction models just for you! Click on the image below to download the fraction models! 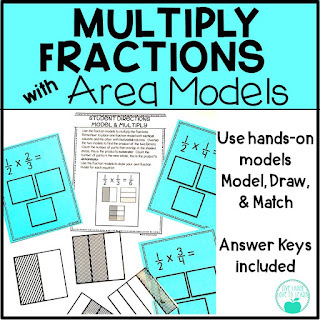 This freebie is just one page of my 30 page resource Multiply Fractions with Area Models that is available in my TeachersPayTeachers store! This resource includes a set of expressions and product models for students to sort - great in workstations for extra practice. 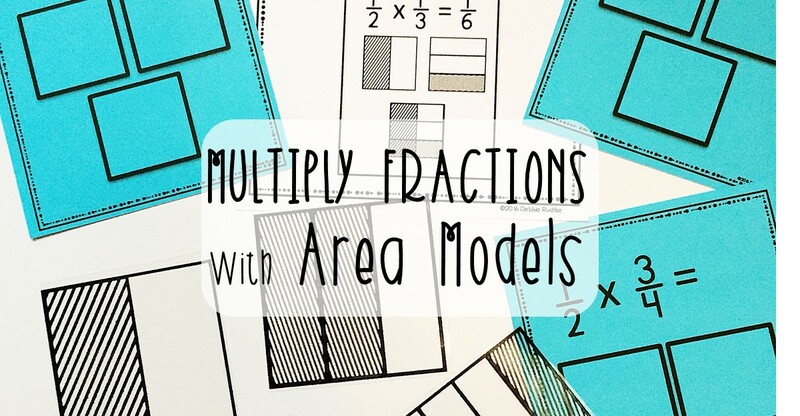 for students to practice multiplying fractions with the area models. This also helps students practice drawing the area models. This resource also includes expression cards to match with the product model for even more practice. 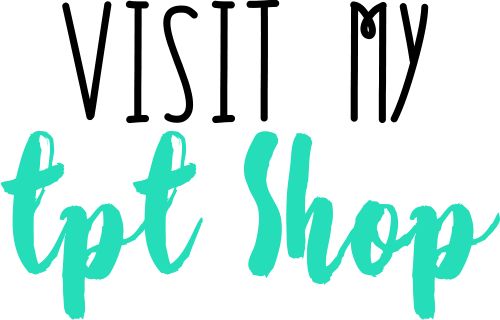 Check out my resource by clicking here. This is an awesome FREEBIE! Thanks for sharing this wonderful post! Do you happen to have a PDF or document included anywhere with the models you used for the transparency film? I'd love to try that! Hi! Yes, just click on the "Freebie"image above to download a pdf of the models! Thanks for stopping by!